Learn to fly at half the normal cost of a PPL (Aeroplane) and obtain your National Pilot Licence. While gravity has always been one of earth’s biggest drawbacks, the rewards for thousands of aviators and their passengers who have overcome it have been heavenly. We are now introducing a far more affordable and quicker option for budding pilot’s to earn their wings. 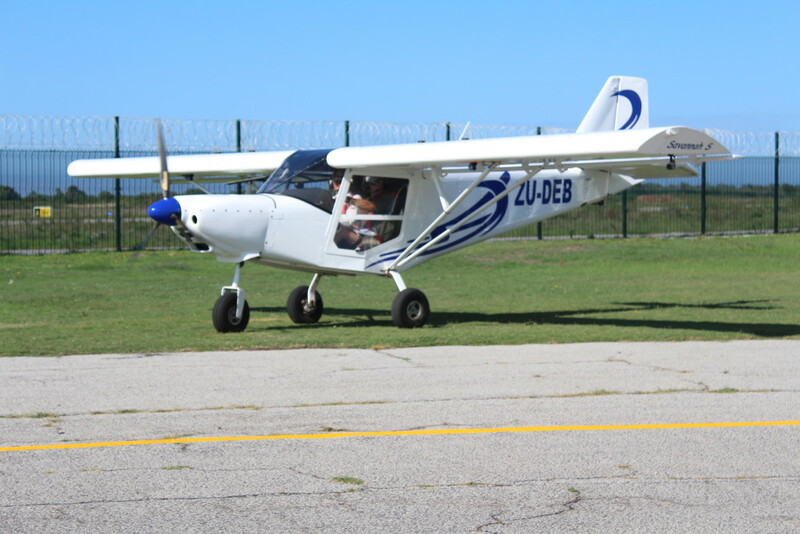 Light Sport Aircrafts are considerably affordable. For a LSA or National Pilot Licence (NPL) one only requires 35 hours minimum at our introductory rate of R950 per hour, which totals to only R33 250 for the flying. The medical, radio licence, exams and license fees are extra, and are approximately R2000 to R3500. This could be compared against the approximately R65 000 it would cost to train in a traditional PPL entry level aircraft which requires 45 hours minimum of training. 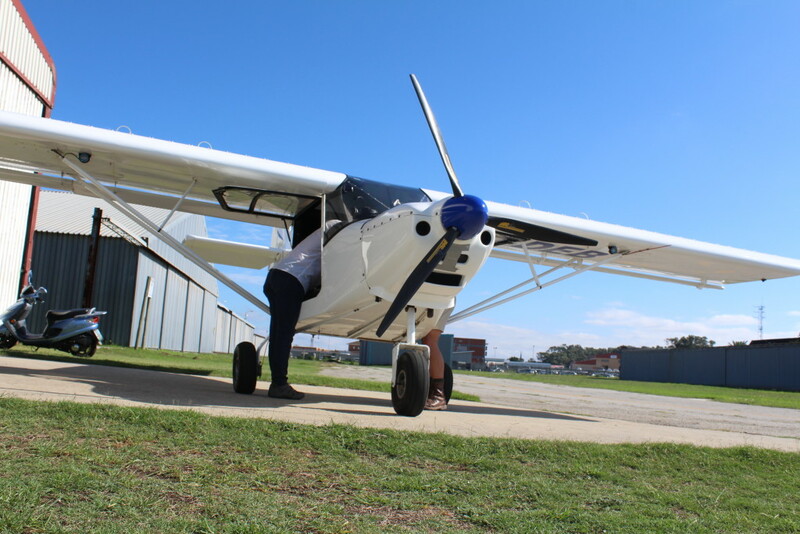 Not only are we bringing the unique opportunity to learn to fly Light Sport Aircraft (LSA) and gyrocopters to the Bay, but we also plan to widen the local aviation frontier by increasing the usage of the substantially under-utilized Uitenhage Aerodrome. 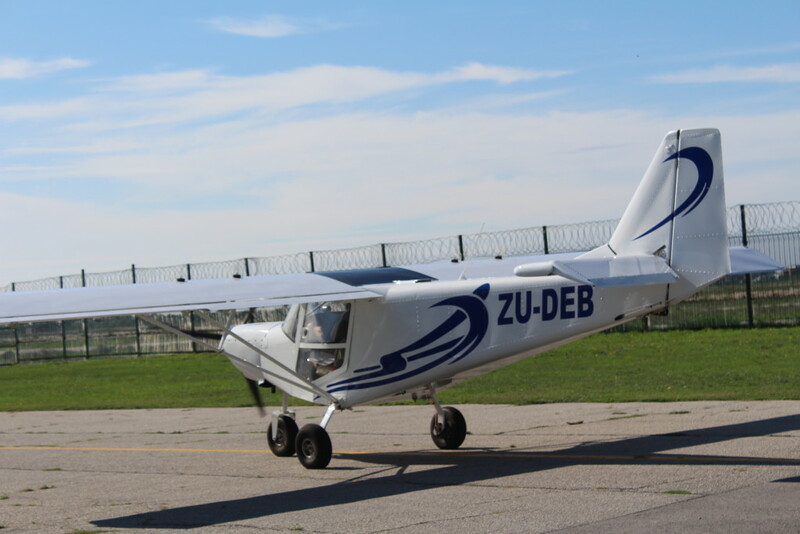 In addition one can fly at R950 per hour and obtain 180 hours (R171 000) and then do 20 Instructor hours for only R1000 per hour to become a LSA Instructor.